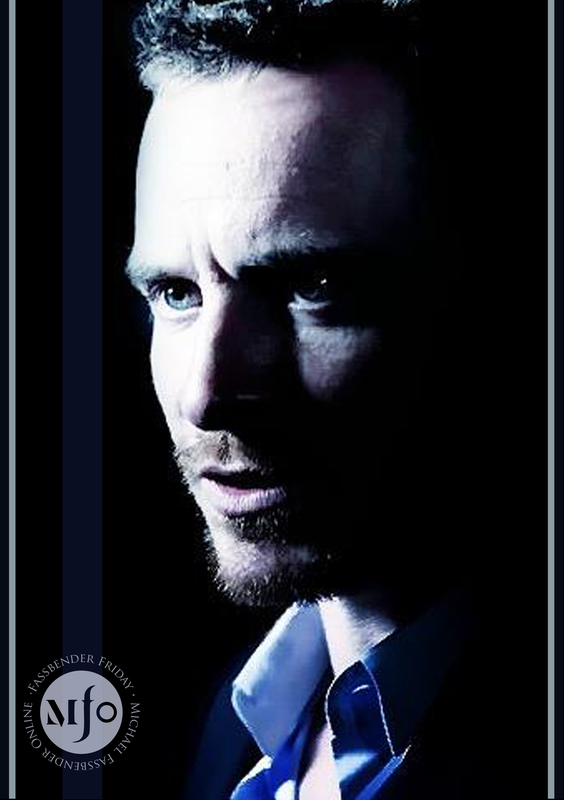 Fassbender Friday – In appreciation of Michael’s extraordinary acting and his amazing fans! 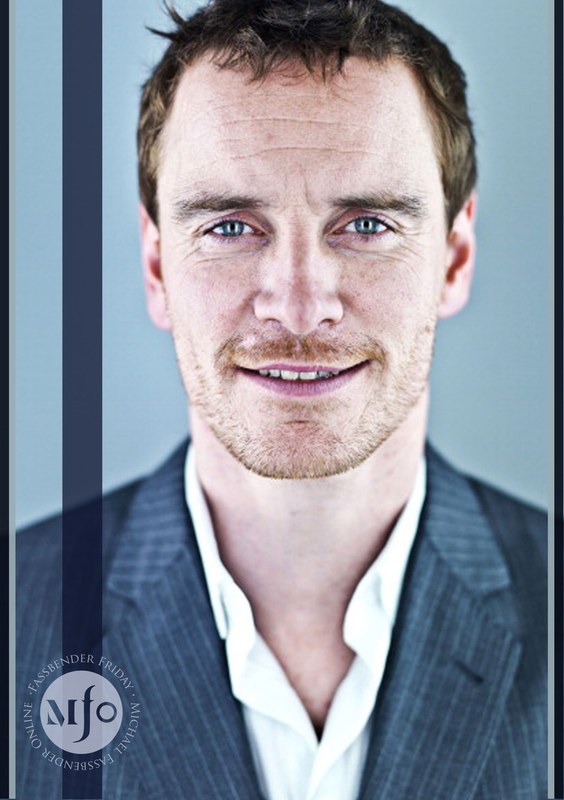 Happy Fassbender Friday – In appreciation of Michael’s incredible acting and his amazing fans! 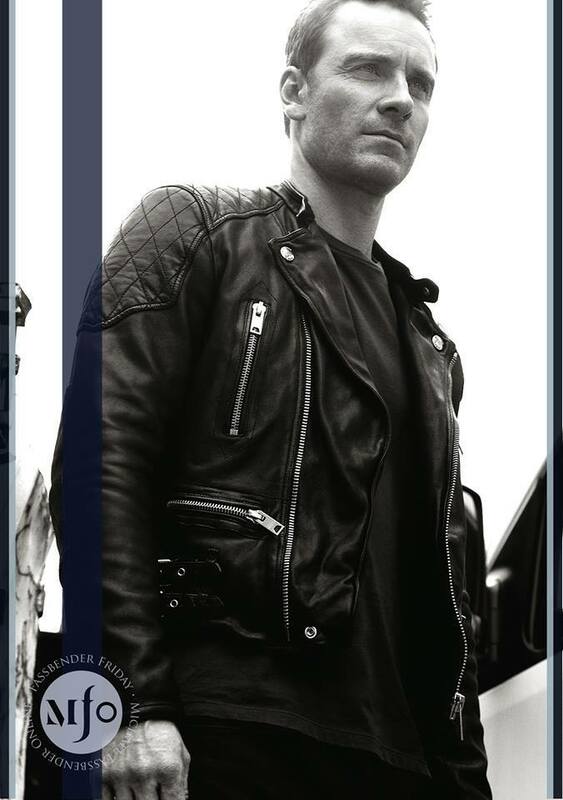 Fassbender Friday! In appreciation of Michael’s extraordinary acting and his amazing fans!